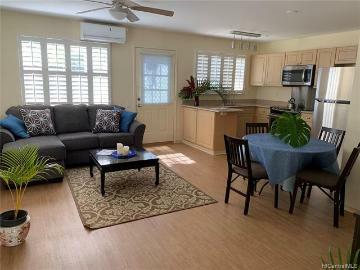 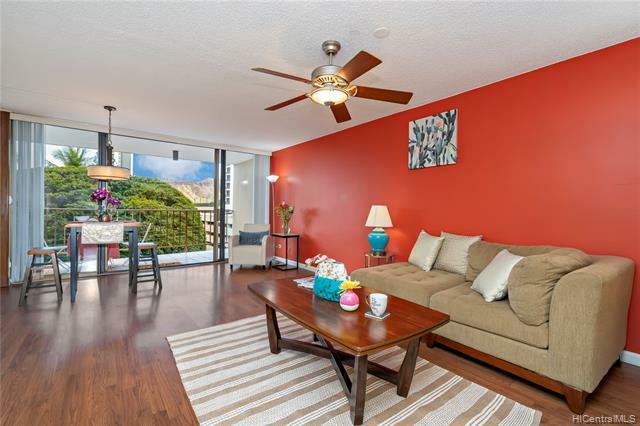 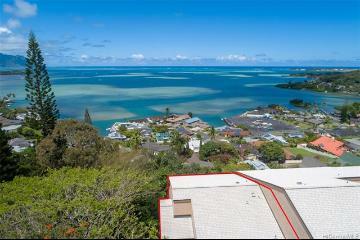 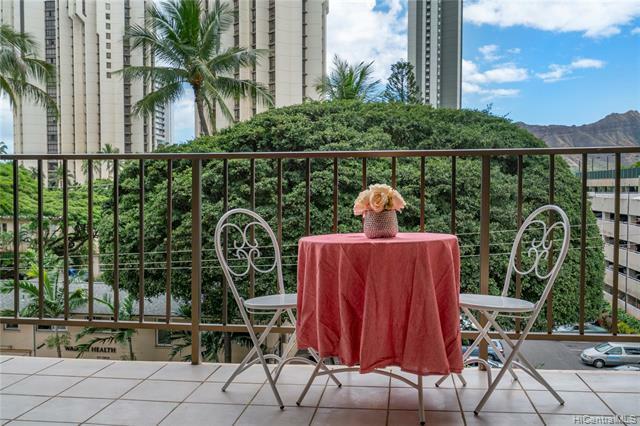 Beautiful Diamond Head, Mountain, & Ala Wai views from this 2 bedroom, 2 bath unit. 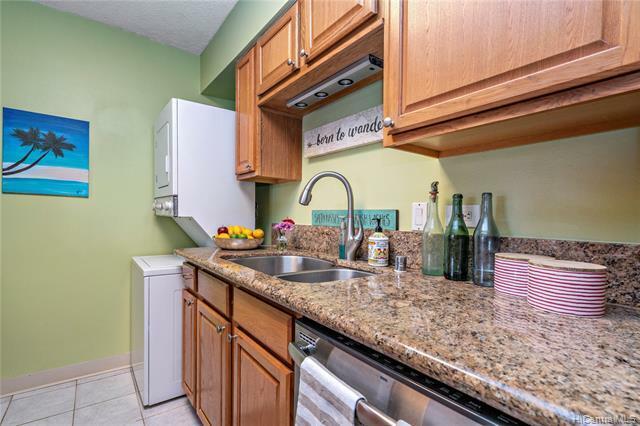 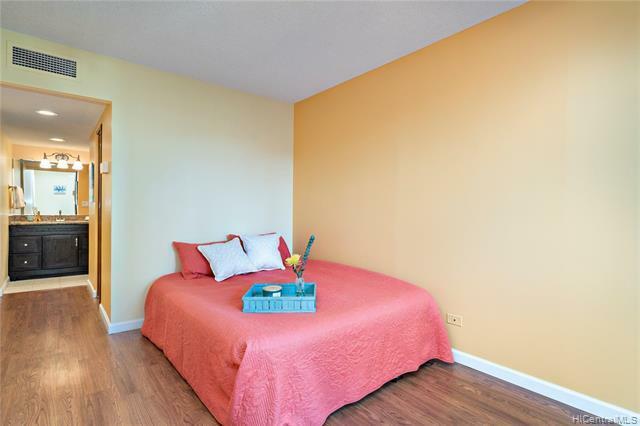 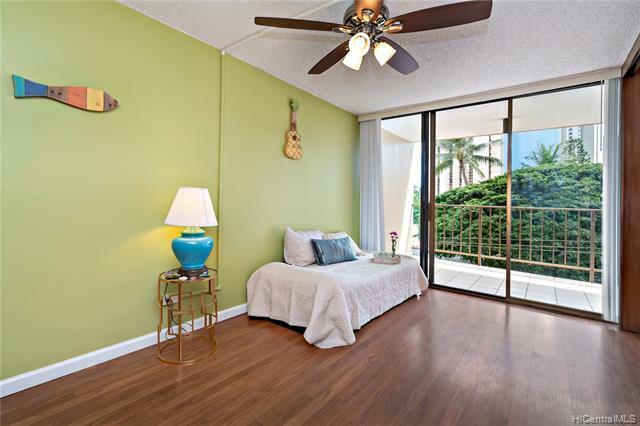 Large open lanai, spacious walk-in closet and extra storage in the hallway. 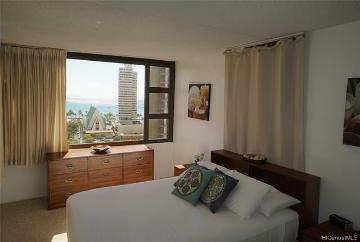 Close to world-class restaurants, entertainment, surfing, shopping and steps from beautiful Waikiki beach. 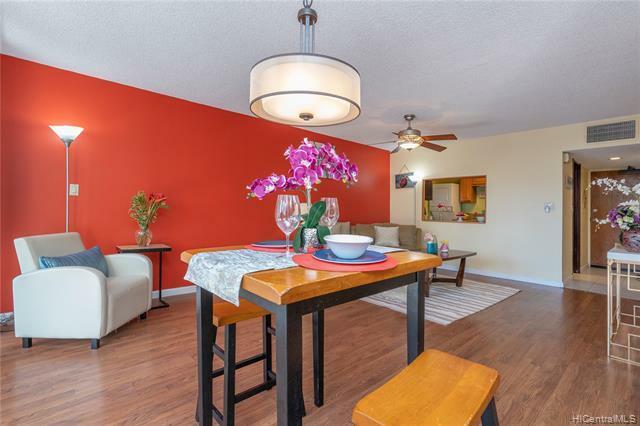 Must see to believe what a great deal! 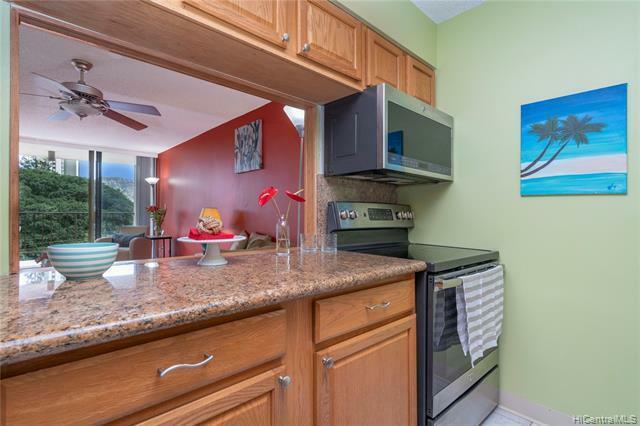 This opportunity won't last long, contact me for a showing and more details. 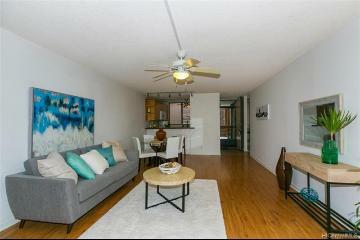 Pet friendly building (Buyer to verify). 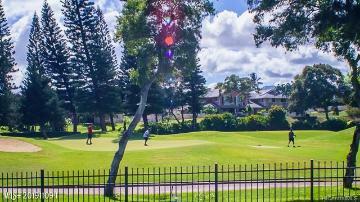 1 parking and Resident Manager on-site. 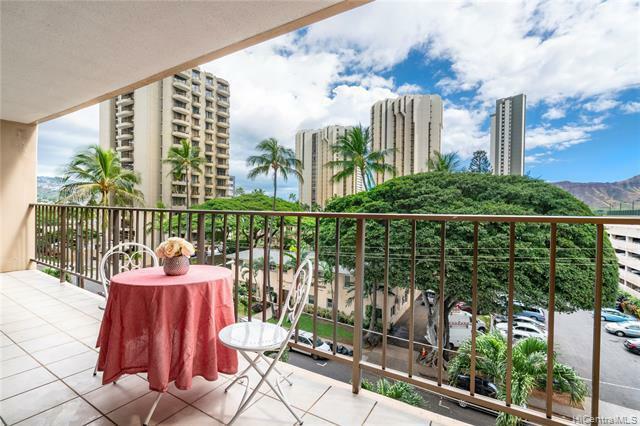 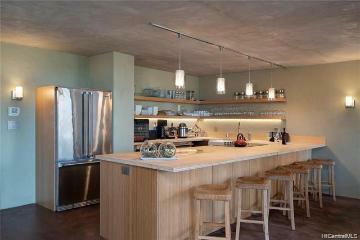 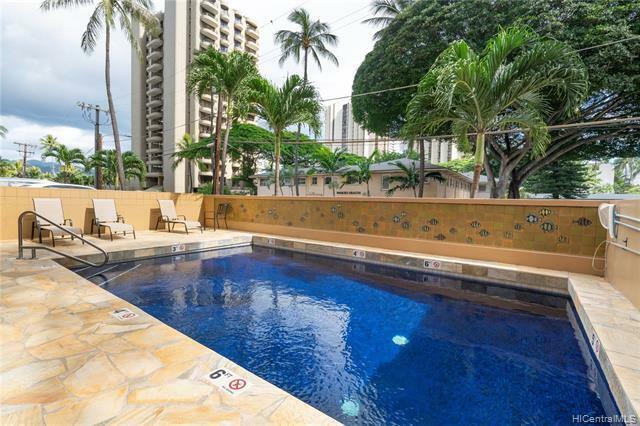 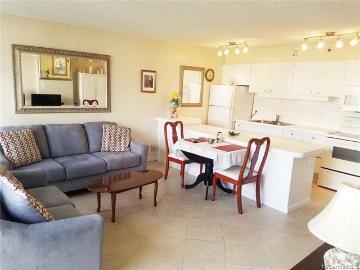 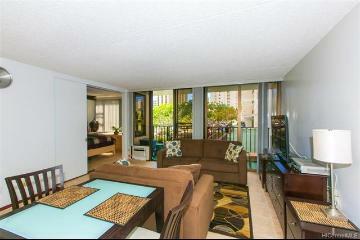 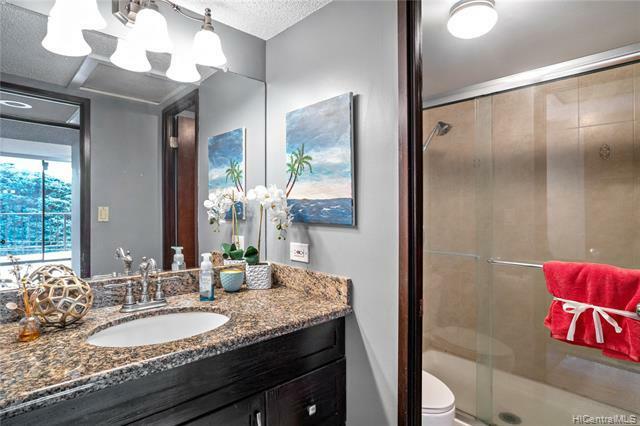 250 Ohua Avenue 4F Honolulu 96815 is listed Courtesy of Coldwell Banker Pacific Prop. 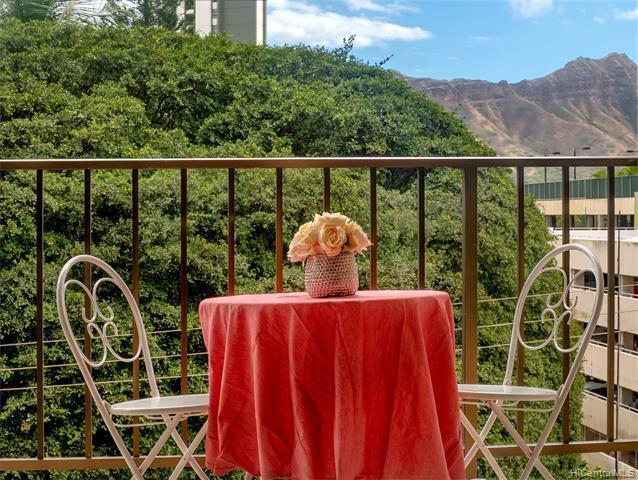 250 Ohua Avenue, 4F, Honolulu, HI.